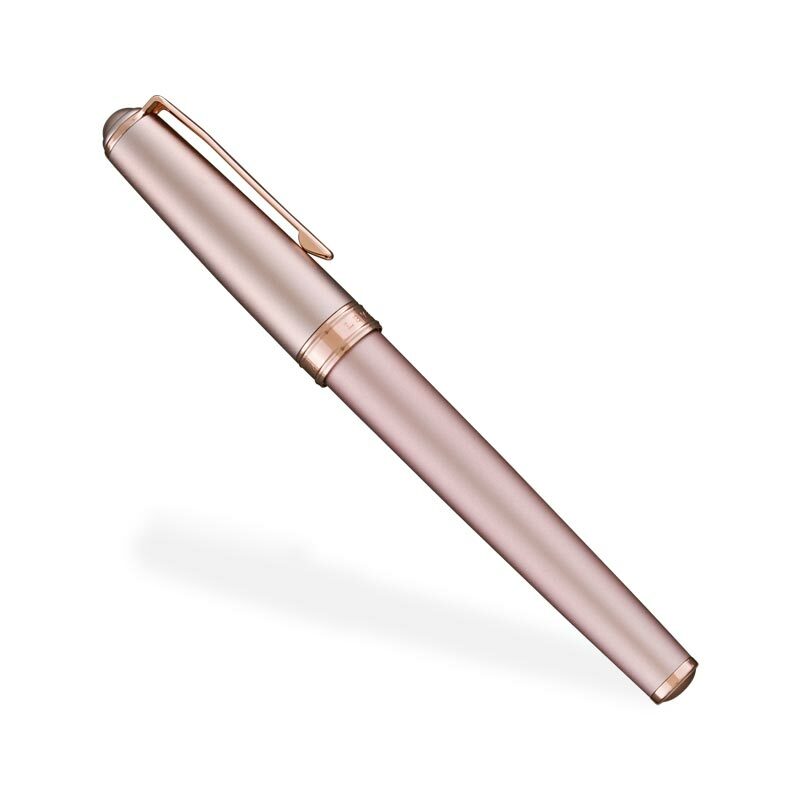 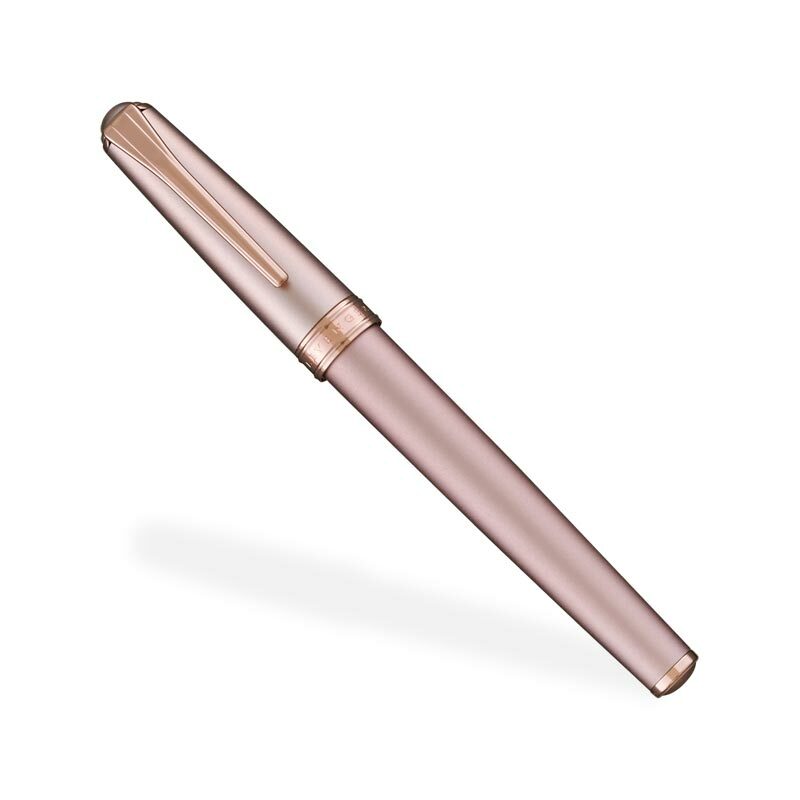 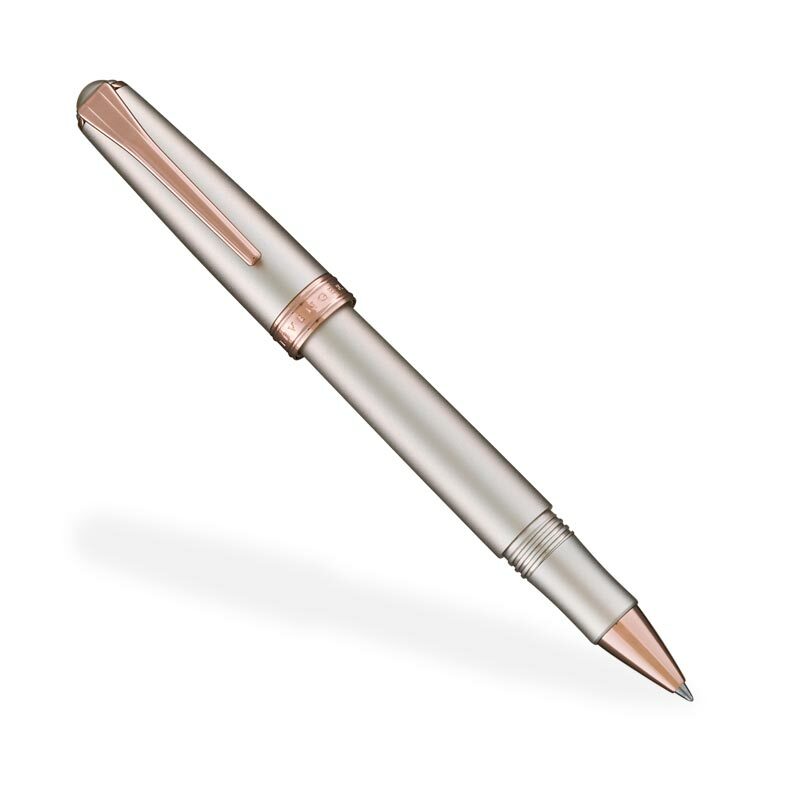 Crafted in solid brass with an anodized brushed metallic finish, enlivened by rose gold appointments, this shimmering True Writer® rollerball pen has a subtle dazzle. 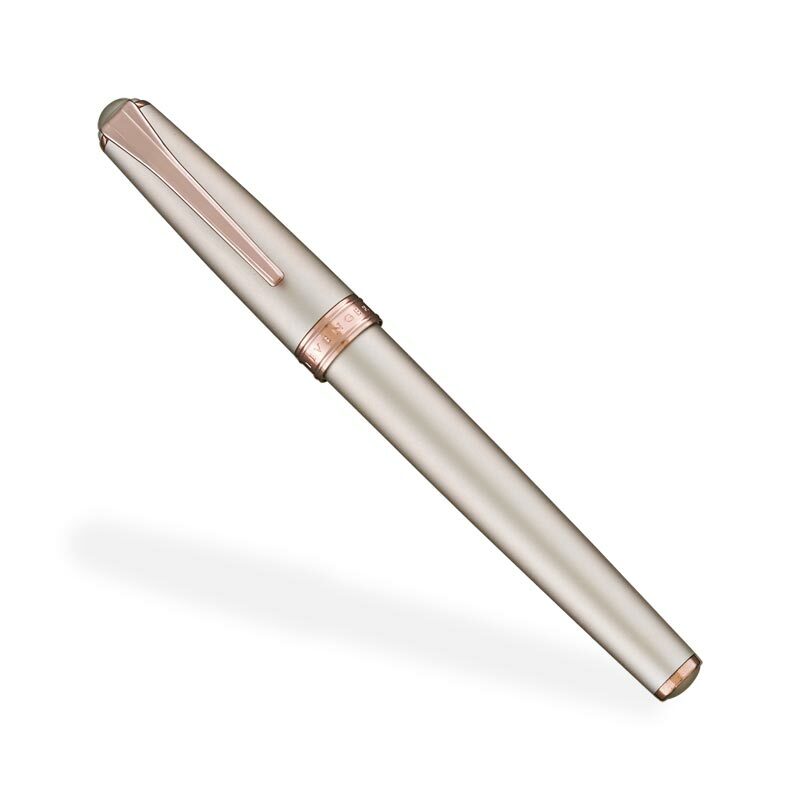 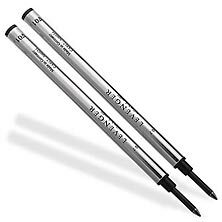 As always, the True Writer® is perfectly weighted and balanced for a comfortable writing experience. 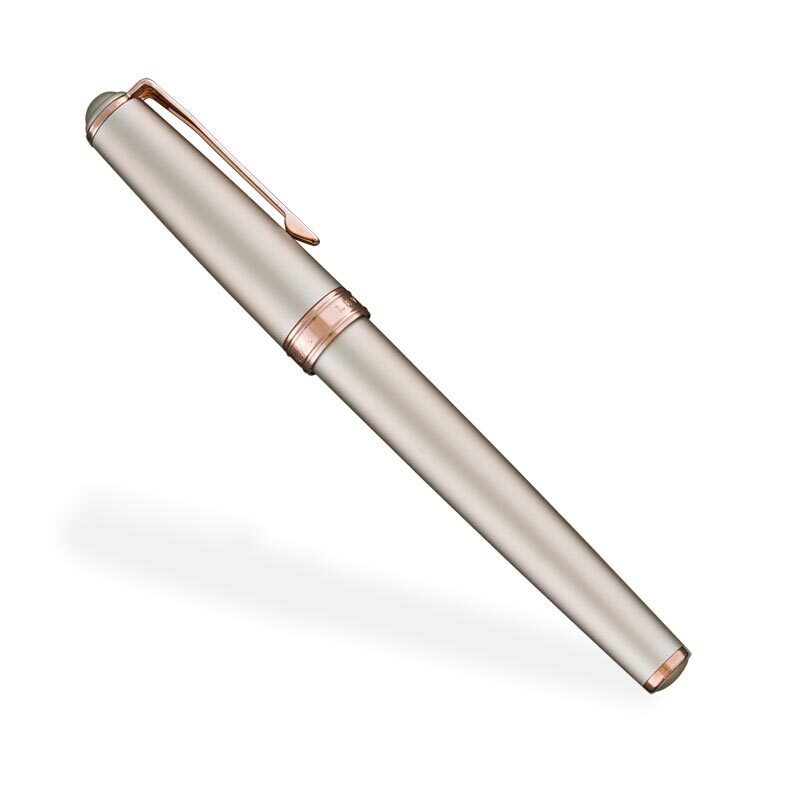 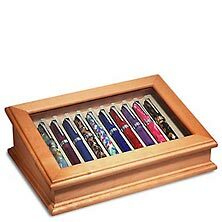 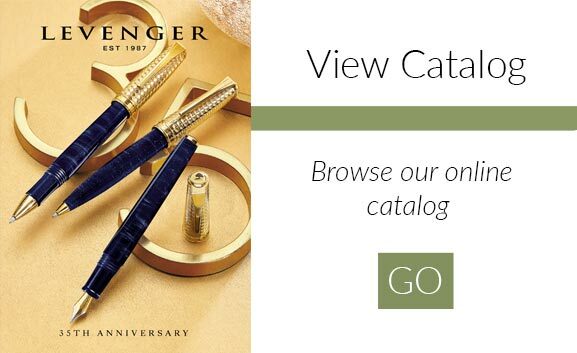 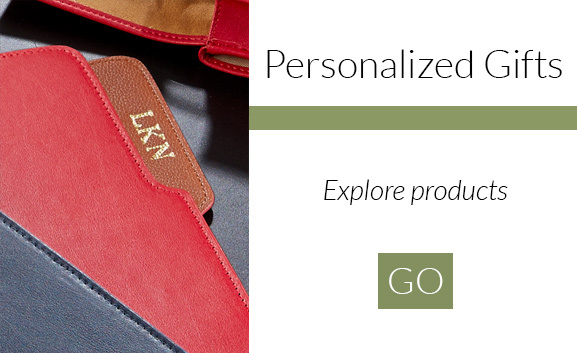 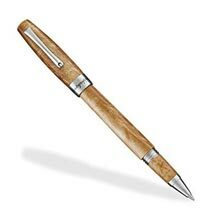 An exclusive Levenger design, in rose gold or champagne.